Fedora is my favorite Linux distribution, but I don't always use it. Sometimes I opt for an operating system that is based on it depending on my needs at the moment. Called "Korora," it adds tweaks, repositories, codecs, and packages that aren't found in the normal Fedora operating system. As a result, Korora deviates from Red Hat's strict FOSS focus -- one of the most endearing things about Fedora. While you can add all of these things to Fedora manually, Korora can save you time by doing the work for you. Since Korora is based on Fedora, it always lags from a version perspective. For instance, Fedora 26 was released in July, but Korora 26 is only seeing a release today. With version 26 of Korora, the big news is the fact that it is now 64-bit only -- 32-bit development for the operating system is dead. It is also the first version of the OS created with "Canvas" -- a new tool designed to simplify the process of creating the Korora operating system from Fedora. Why is this operating system being called "Bloat?" No, it is not full of bloatware! Yes, it is a terrible name for an OS, I know. 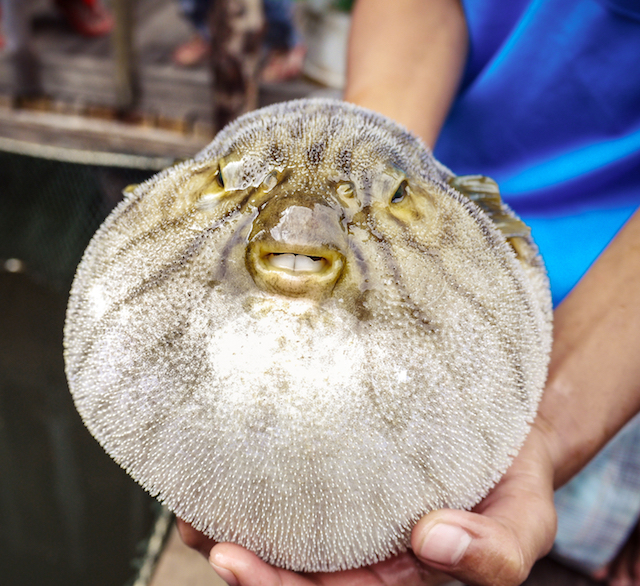 Actually, it is named after an anthropomorphized porcupine pufferfish called "Bloat" (voiced by Brad Garrett) from popular Disney/Pixar movie, "Finding Nemo." All versions of Korora are named after characters from this animated film. There are five desktop environments available in Korora 26, all of which have been updated from the prior OS release. You can see a list of the environments below. Keep in mind, GNOME is the default environment for Fedora, so for the most authentic experience, you should use that. Regardless of desktop environment, you will now have solid backup options available to you, as detailed here. Speaking on these new backup options, The Korora Project Team explains, "We are always improving the range of included applications in Korora and from 26 all desktop environments now include a Backup solution. We know how important your data is to you so we wanted to make it easier for you to protect it." Ready to download Korora 26? Just point your web browser here. Be sure to tell me how you like the operating system in the comments below.